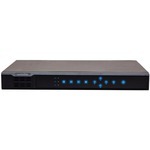 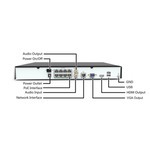 HD-IP Network Video Recorders - PVNVR202-8P - Only $549.95! PolarisUSA introduces an incredible Network Video Recorder to its already great line of NVRs. The PVNVR202-8 offers several sought after features, allowing the user to get maximum effeciency and reliability for its valuable Security System.